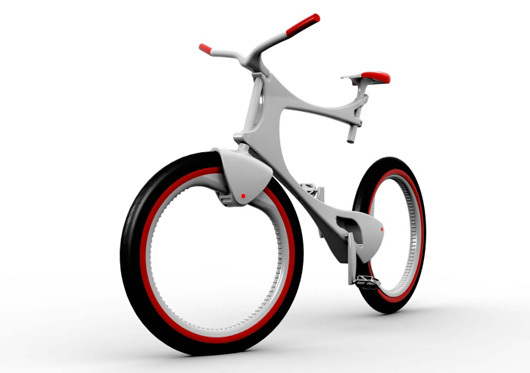 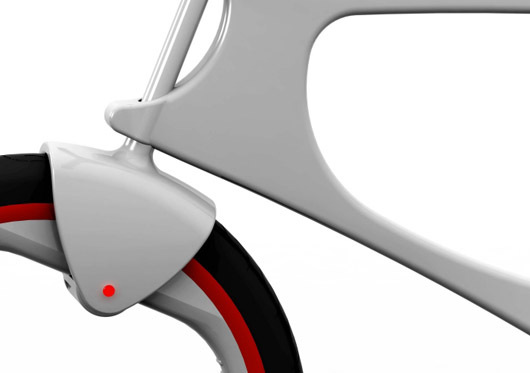 This is a pretty innovative bike design called Zaha Hadid designed by Marina Gatelli. 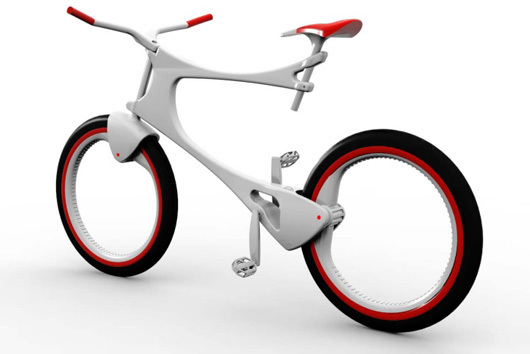 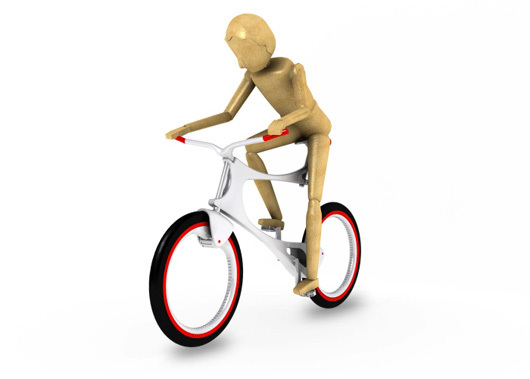 The bike has a thick frame shape, a shape with a minimalist structural elements, fragmentation, and the 'fluid line' firm which has inspired the formation of the design of this bike. 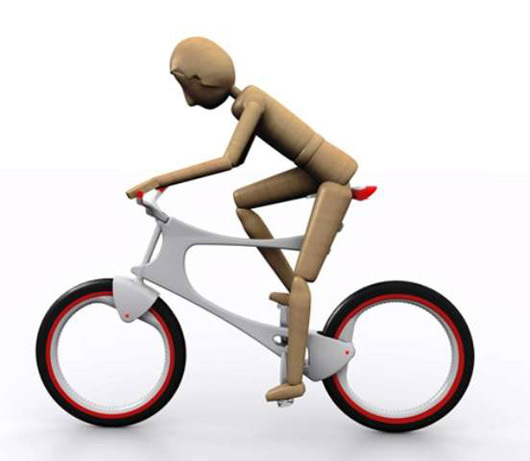 The designer has to specify some materials such as kevlar and carbon fiber so the bike does not seem stiff, and simultaneously increase the strength with lighter weight. 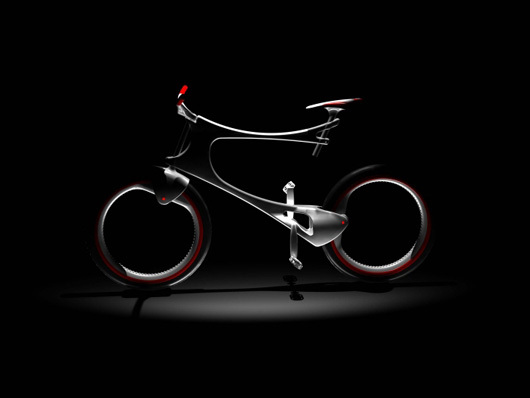 This design is intended for the young man who loved innovation and greatly appreciate the reliable performance in addition to the apparent aesthetic value, so the features presented on this bike are: robustness, lightweight, and looks very aesthetic.